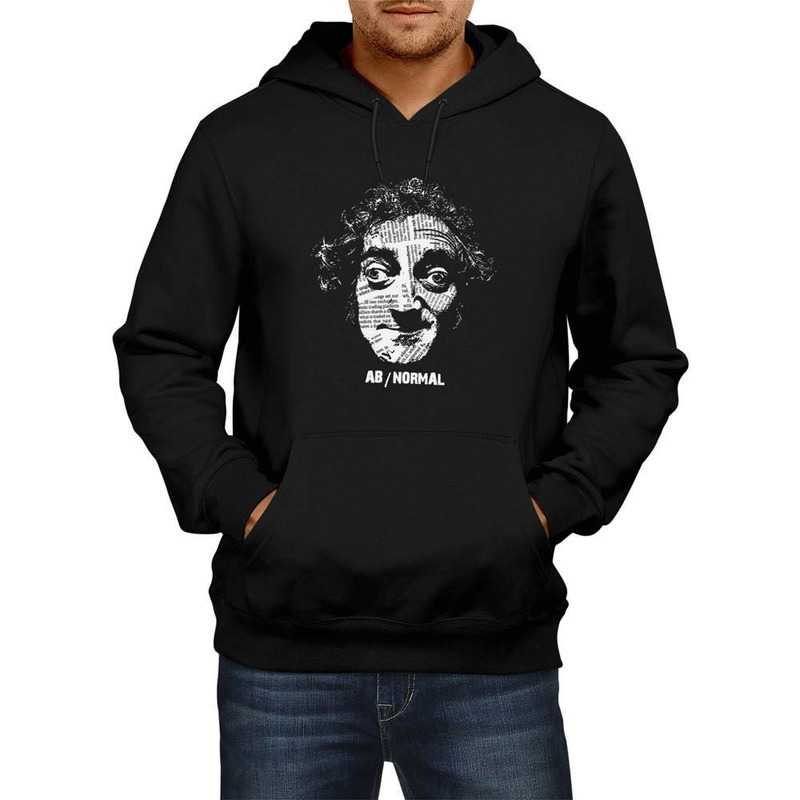 ♥ Our favorite comedian Marty Feldman's crazy face on a t-shirt! 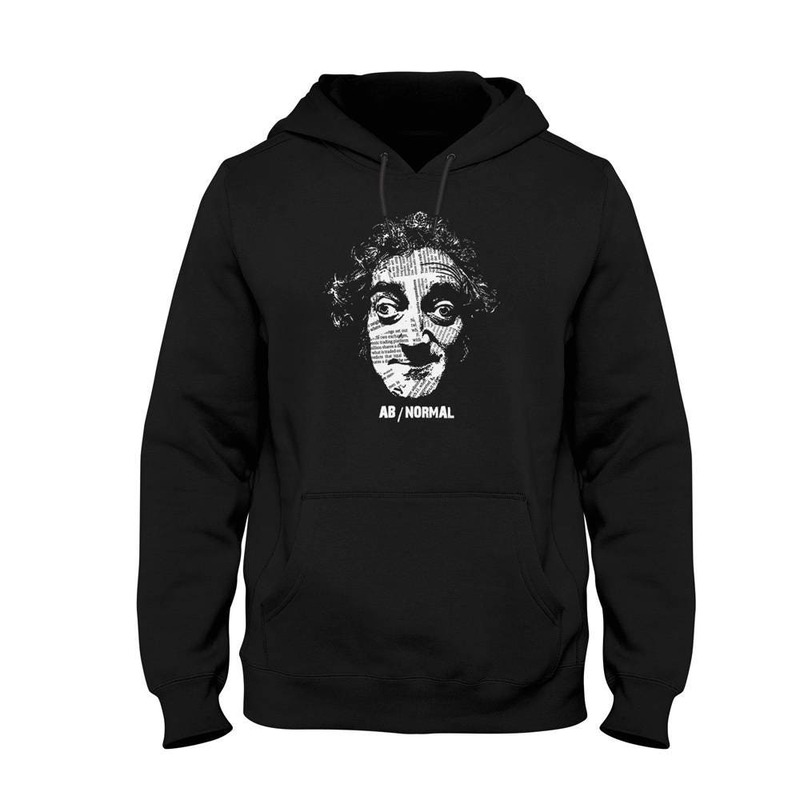 - Hoodie sweatshirt. Fleece 280gr. 50% Ringspun cotton - 50% polyester. Brushed fleece lining. Elastane rib on hem and cuffs. Kangoroo pocket. Lined hood with tone on tone drawstring. 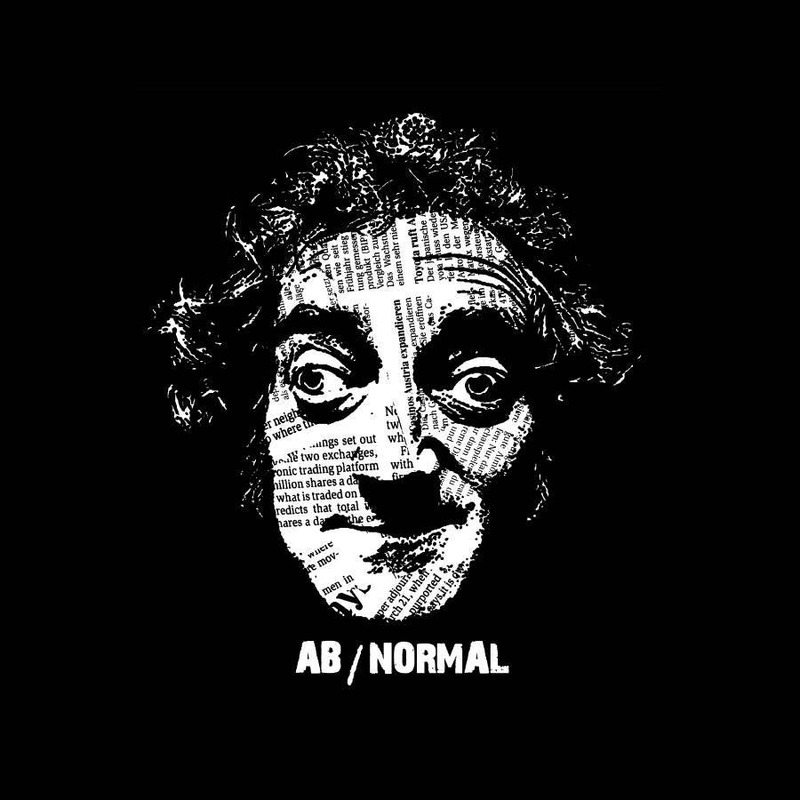 - Silkscreen, hand pressed with eco-friendly, water based inks. Please see the size chart before order. Για εντός Ελλάδας υπάρχει η δυνατότητα αντικαταβολής η τραπεζικής κατάθεσης. Παρακαλώ επικοινωνήστε μαζί μας. ►For more info about shipping, refund, etc, please check "Shipping & Policies" before purchase. If you have any questions and can’t find the answer in our policies, please, contact us - we will get back to you as soon as possible! ☺Thank you for stopping by! To fulfil your order, you must provide me with certain information (which you authorized Etsy to provide to me), such as your name, email address, postal address, payment information, and the details of the product that you’re ordering. You may also choose to provide me with additional personal information (for a return, for example), if you contact me directly. Each of our products that has different sizes (T-shirts, Long sleeves, Hoodies) is accompanied by the corresponding size chart in centimeters and inches. We sell wholesale. For details please contact us.